Port Royal was conceived as a luxury home community right from 1938, when John Glen Sample started buying up parts of "worthless" land and shaping it into the upper-class waterfront community that was considered exclusive, even for those with means. The word was at the time that if Sample didn't approve of a prospective Port Royal residents' dress, conversation or their manners, they wouldn't be approved for home ownership. Today, some of the luxury homes that were built to Sample's original specifications are still standing, but they are rapidly being replaced by modern buildings. However, the Port Royal Property Owners Association ensures that construction and development of property within the Port Royal community maintains the quality and refined taste that Port Royal homes are noted for. Architects and builders must be approved by the PRPOA before construction commences. 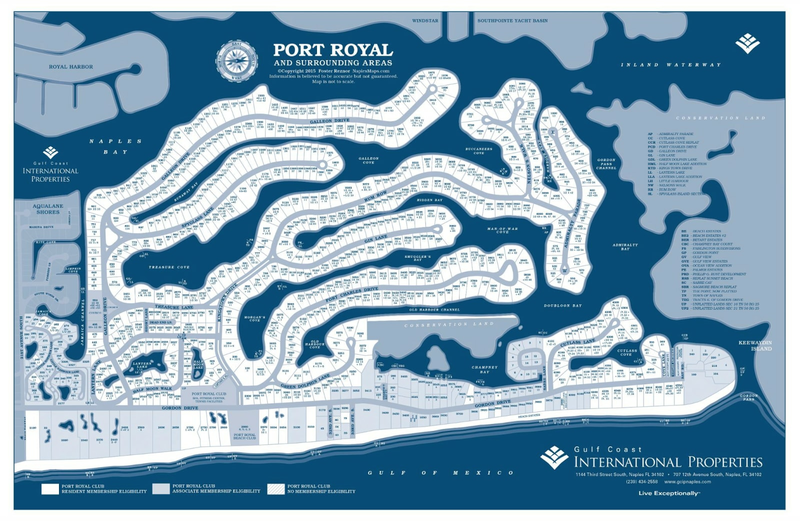 The Port Royal Club was designed to bring Port Royal real estate owners, their families and friends closer together with regularly scheduled social events and parties. For those who enjoy entertaining on a larger scale, the Club offers the ideal venue for many different celebrations with full catering and service. 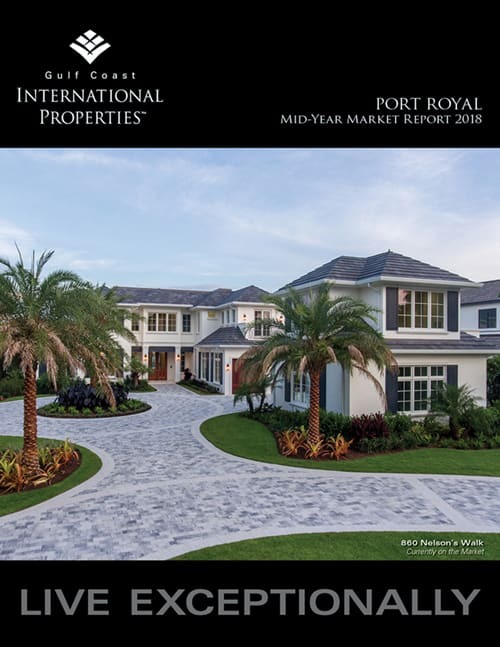 Be sure to read our Port Royal Mid-Year 2018 Market Report by clicking on the image.